Don't let the year end without using your dental benefits. Vallejo dentist, Dr. Darren J. Wong is a bilinugal dental professional dedicated to general and cosmetic dentistry with services including dental exams, Empress dental restorations, Zoom teeth whitening, composite fillings, fixed bridges, dentures and more. 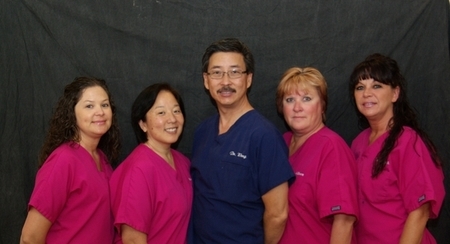 Please call our dentist in Vallejo, CA to schedule your next appointment.